DTL Constructions is a family owned building company, founded by Directors Darren and Lloyd Teasdale in 2002 and since then DTL has become an industry leader in the south east corner. 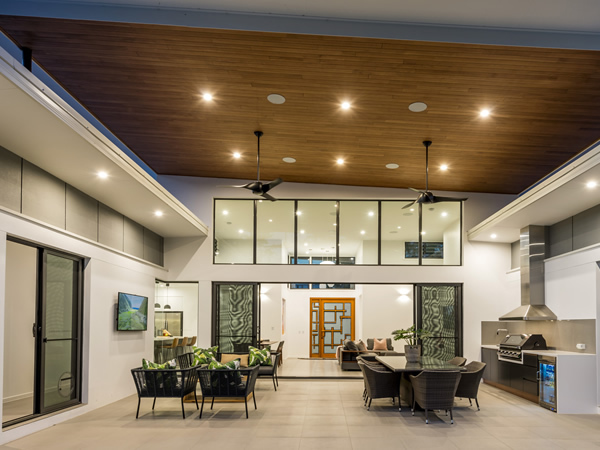 With over 40 years experience between them, Darren and Lloyd’s hands-on approach is evident in the quality finish and superior workmanship of each and every home. At DTL our focus is on client satisfaction and delivering a beautifully finished bespoke product which exceeds our clients expectations. Our highly experienced team are committed to not only building a home that you will love, but also providing a thoroughly enjoyable experience along the way.